When patients call your office for the first time, they know that there are many options available to them. Establishing an immediate connection is crucial. Compelling hold messaging will keep your callers engaged long enough for you to give them the answers they seek. Is your patient calling experience costing you new patients? Increase awareness of the services you offer to your patient base. Heighten the level of professionalism in your offices. Reinforce your current marketing efforts. “While preparing our marketing budget for the upcoming year, it became apparent that On Hold Marketing is THE most effective, value added service we’ve added for marketing and patient education”. This is a great method to advertise. Very professional messaging. Wonderful staff! 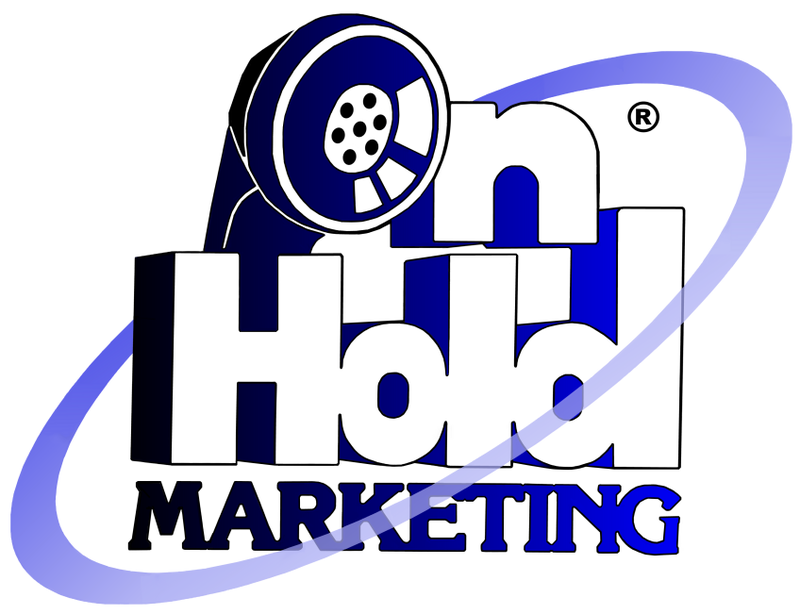 On Hold Marketing has been a great asset to our Practice. Their accuracy with medical terms is impeccable. Our patients have stated over and over how much they appreciate the information they receive while on hold. The entire on hold marketing team has been great! Midlothian Family Practice Division, Virginia Physicians, Inc. Evaluating healthcare providers can be stressful for people— particularly if they’re struggling with significant medical issues. On hold messages for healthcare can provide compelling evidence that proves the provider they’ve called will be a good fit for their specific health needs. Patients On Hold, our healthcare-centric service, plays messages that are both informative and entertaining, piquing the caller’s interest while reassuring them they’ve called the right healthcare provider. 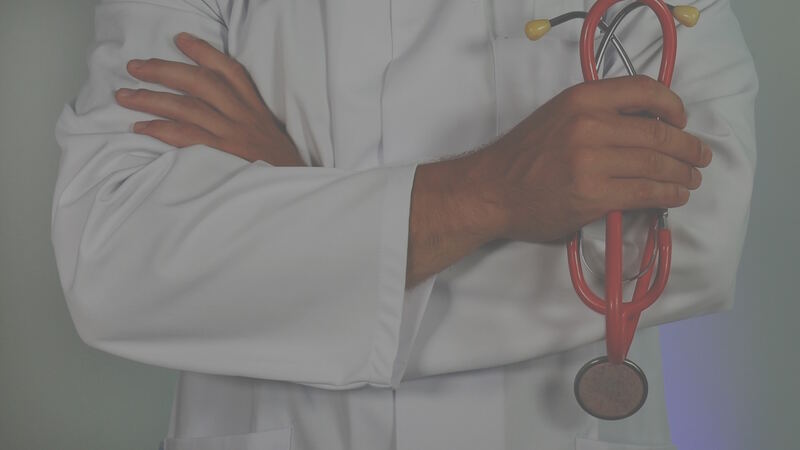 Messaging can quickly convey a lot of important information— everything from the doctor’s experience, education, credentials, and the staff’s affiliation with certain professional associations. Healthcare providers can also use their customized Patients On Hold program to offer free medical tips. This is especially helpful during cold and flu season. 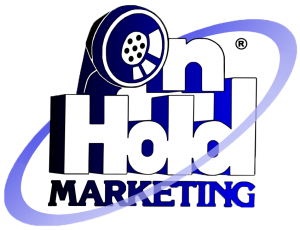 On Hold Marketing’s experienced professionals help healthcare offices keep callers on hold engaged long enough to speak with a professional. Our combined years of experience creating on hold messaging for healthcare providers mean that we know what to say and how to say it, helping clients establish their credibility. Afraid your patients are spending too much time on hold? Implement a program constructed by On Hold Marketing. Whether your patients are calling with an emergency or just trying to schedule their annual physical, you’ll build confidence that you’re the best practice to fit their needs. Our targeted hold messaging confirms that.